This particular page talks about how events and situations which are gifts are often misinterpreted as “bad things”. But the more we practice living in gratitude, focusing on becoming better individuals, letting go of expectation and blame, the more we see EVERYTHING as a gift. 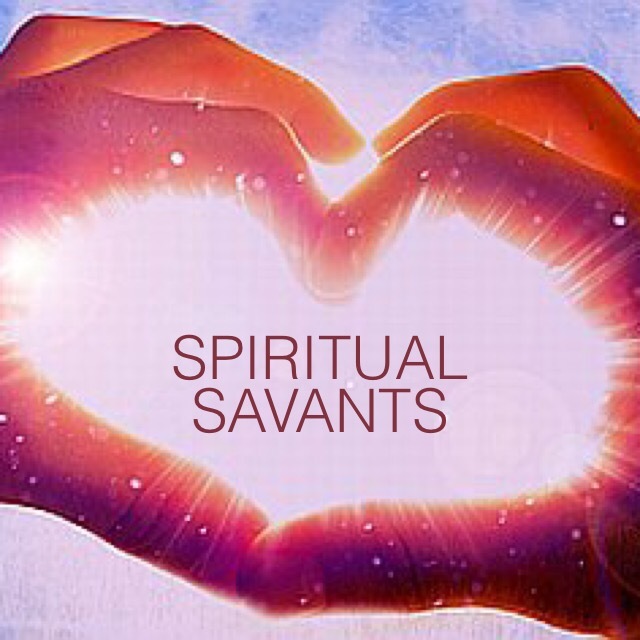 We become spiritual savants, able to see what’s good in everything and everyone. And though our demands for property, prestige and affection decrease, we find ourselves surrounded by abundance and love. And when I’m doing the daily deal and living in the solution, I’m in the most wonderful place I can be, and ILML!